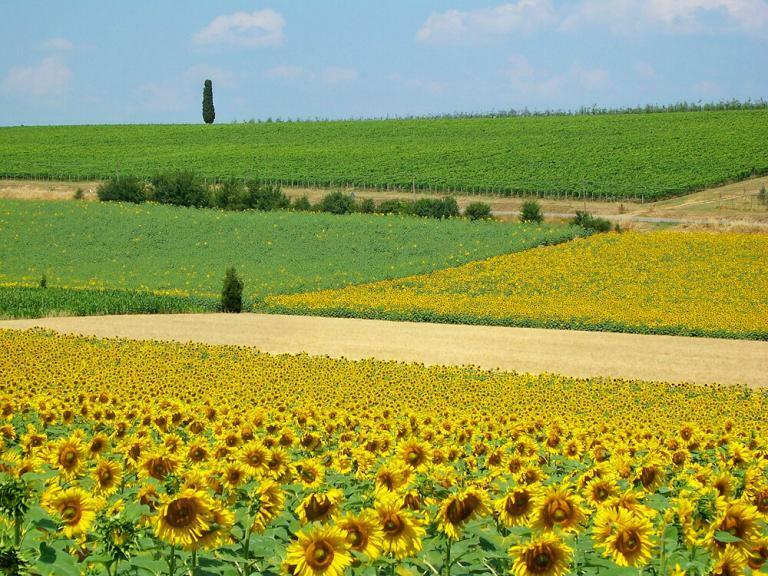 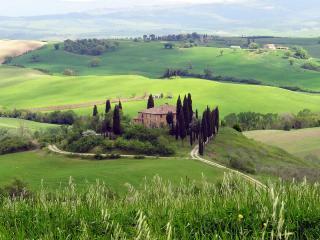 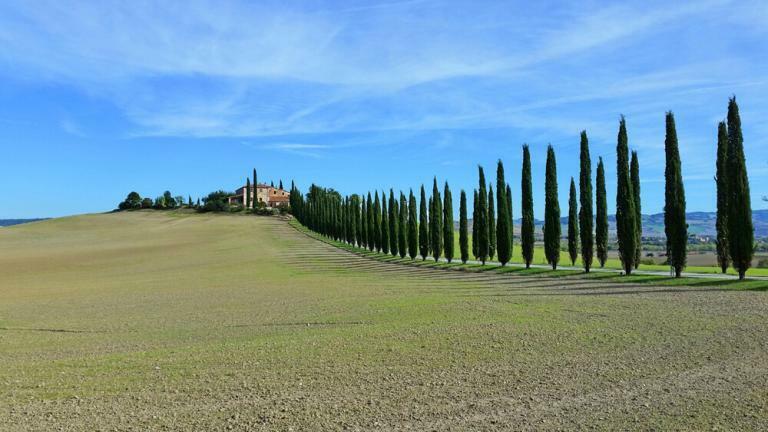 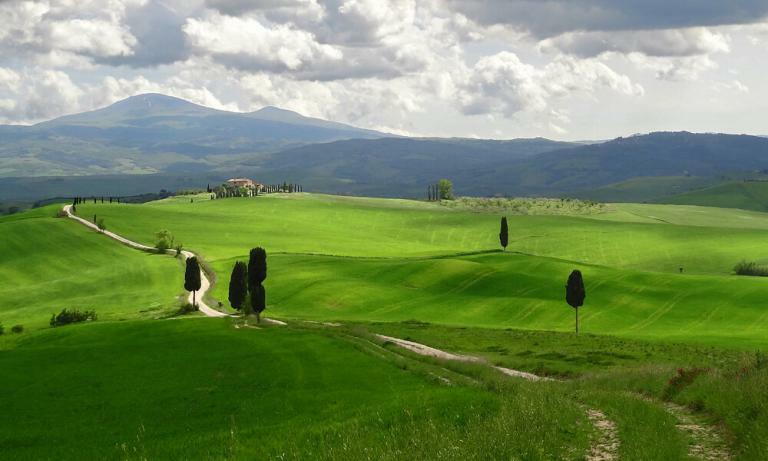 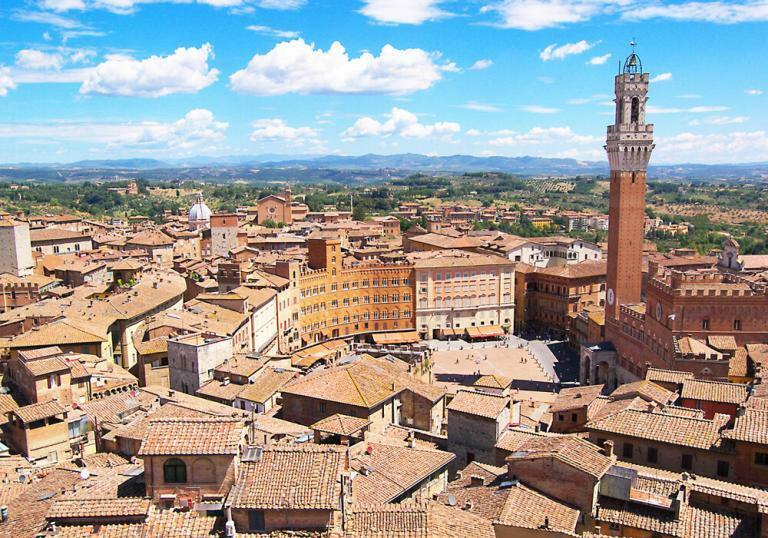 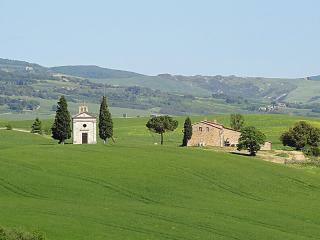 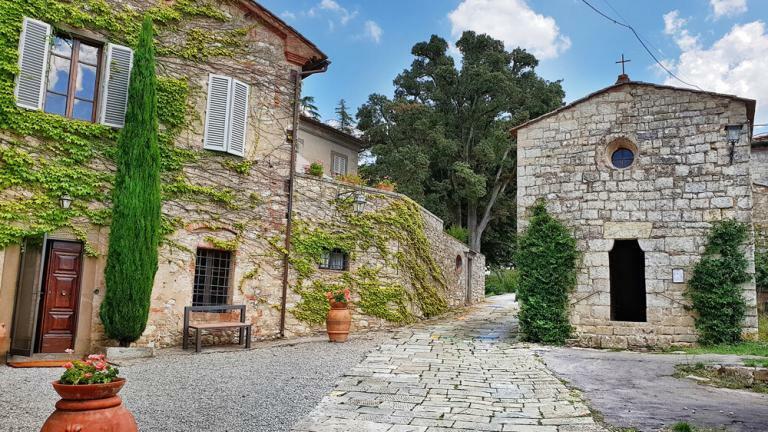 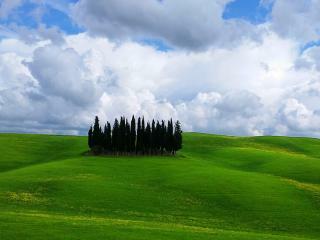 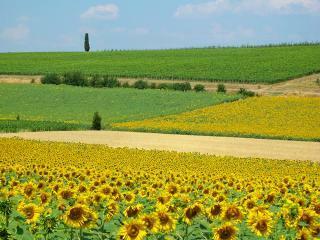 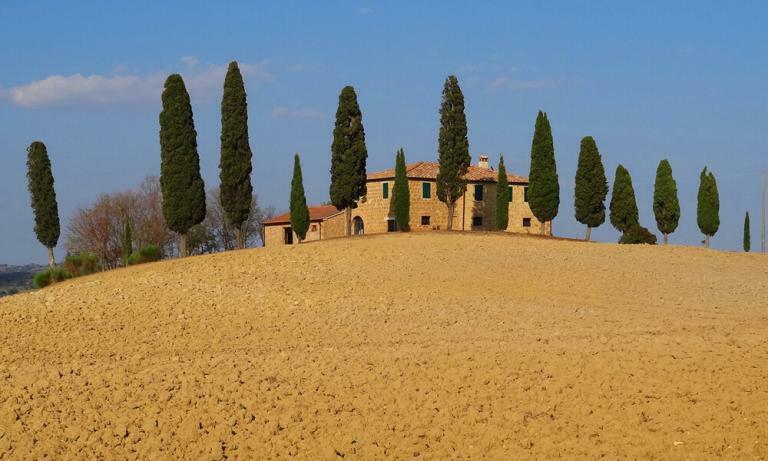 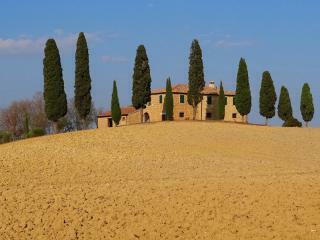 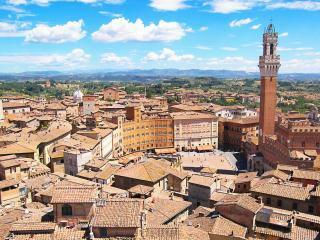 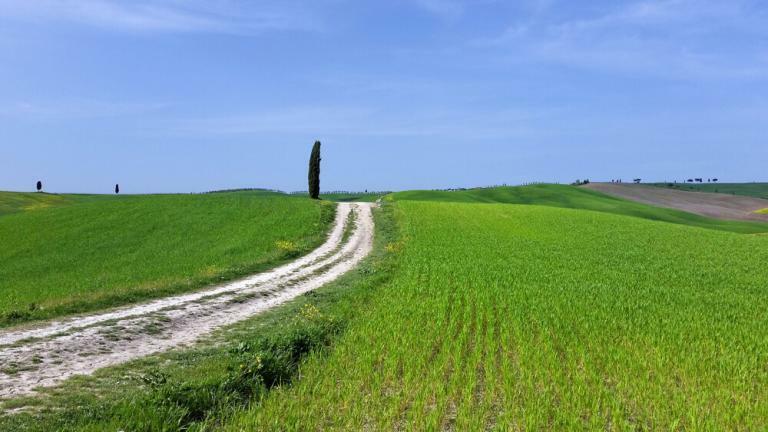 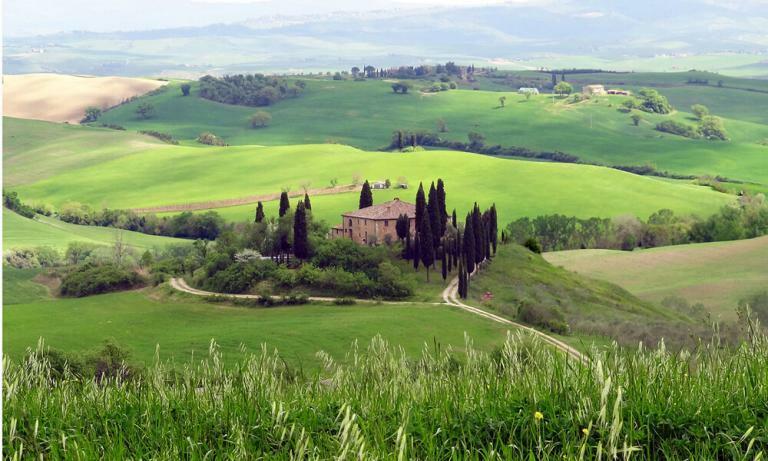 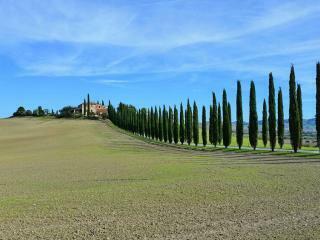 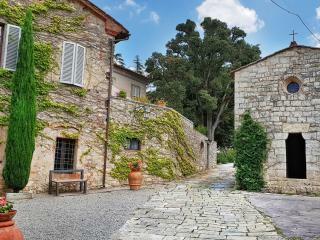 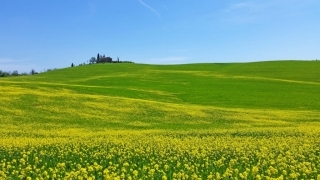 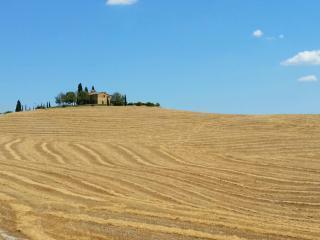 Photos of some of the most famous Tuscan scenery. 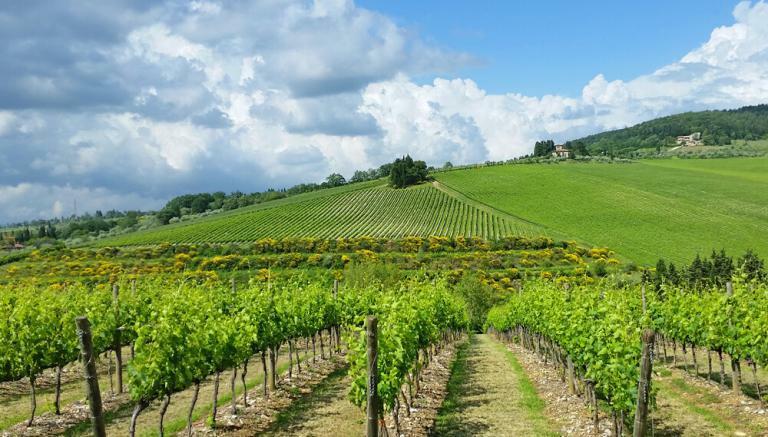 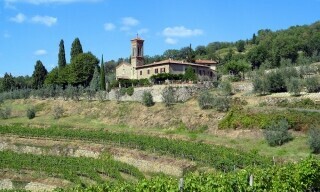 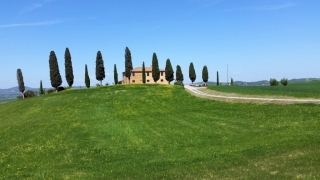 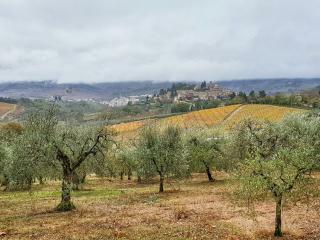 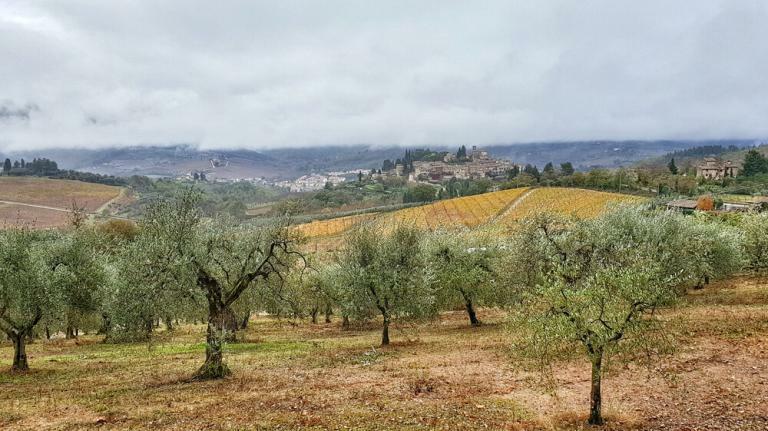 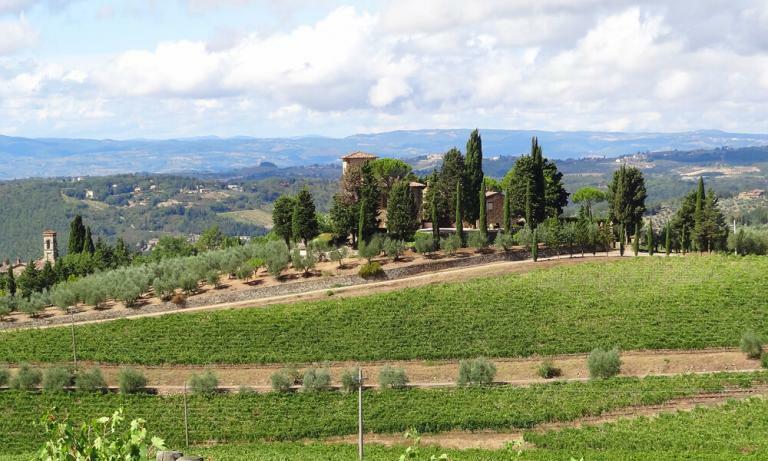 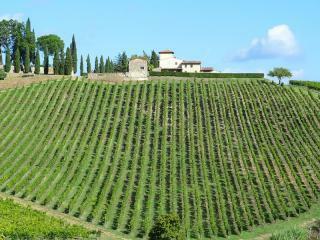 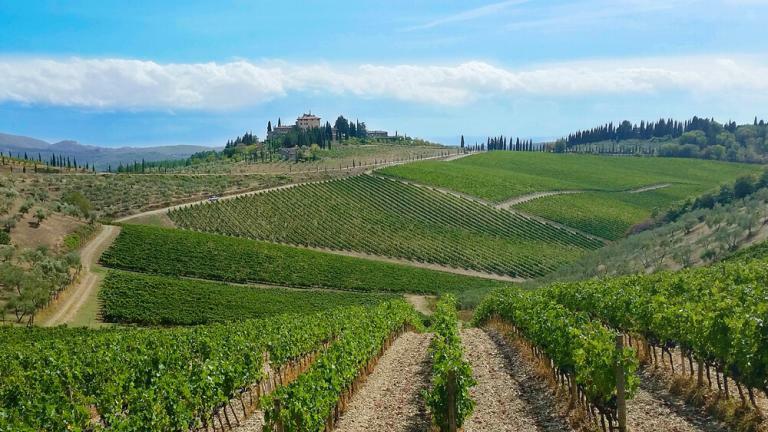 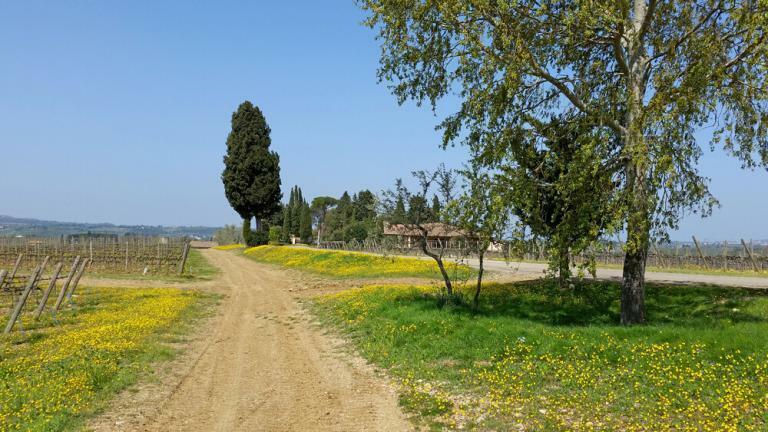 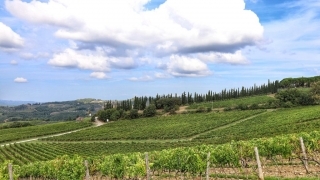 All pictures were taken during my wine tours to the Chianti and Valdorcia regions. 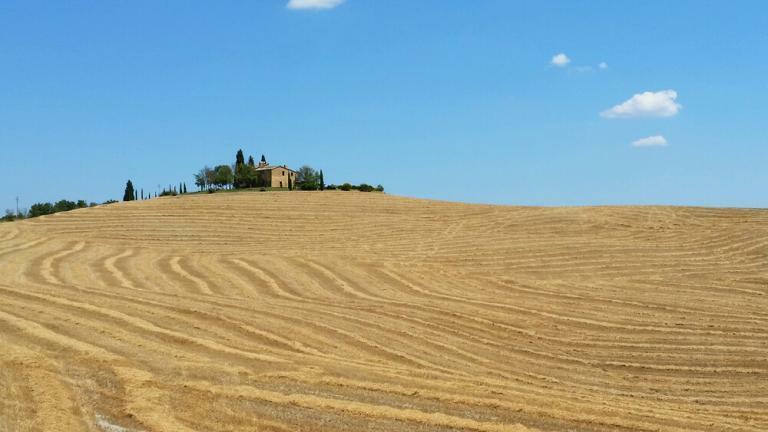 The camera is a Samsung S5 phone with minimal Photoshop enhancement. 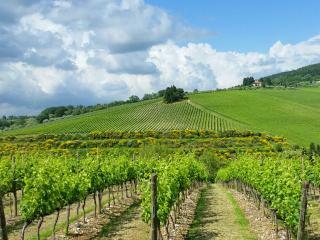 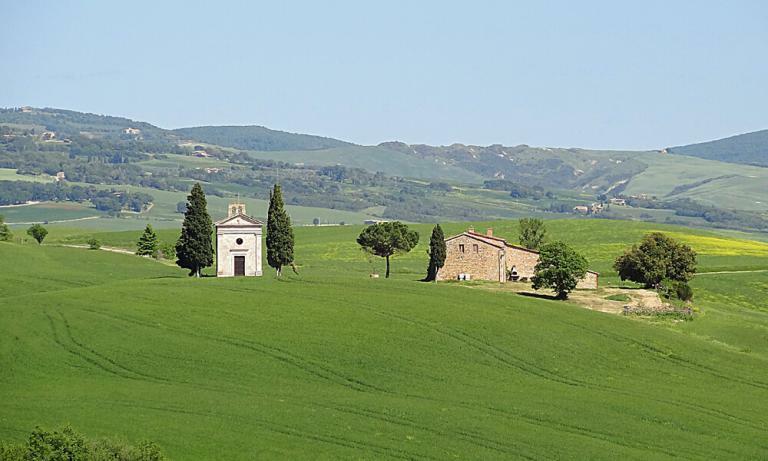 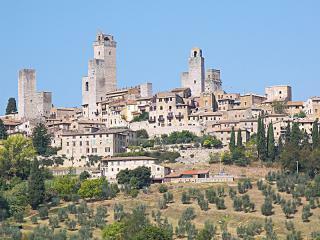 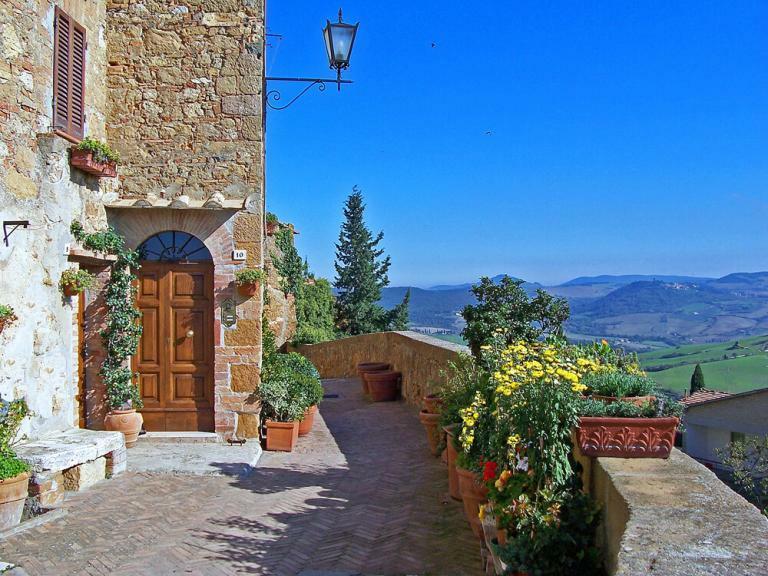 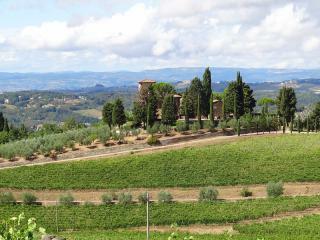 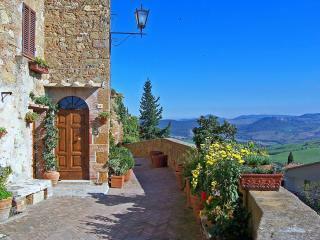 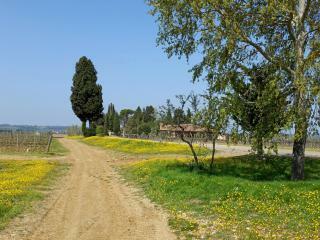 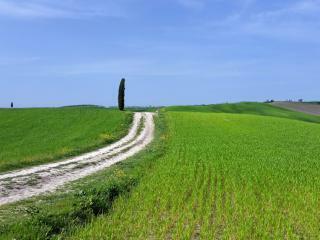 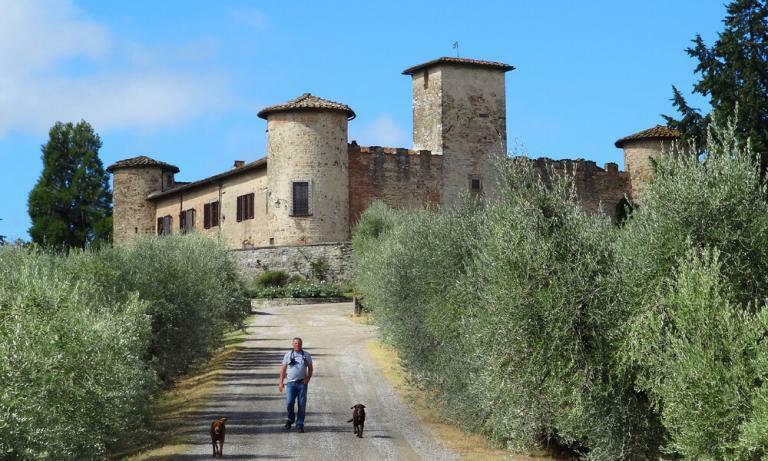 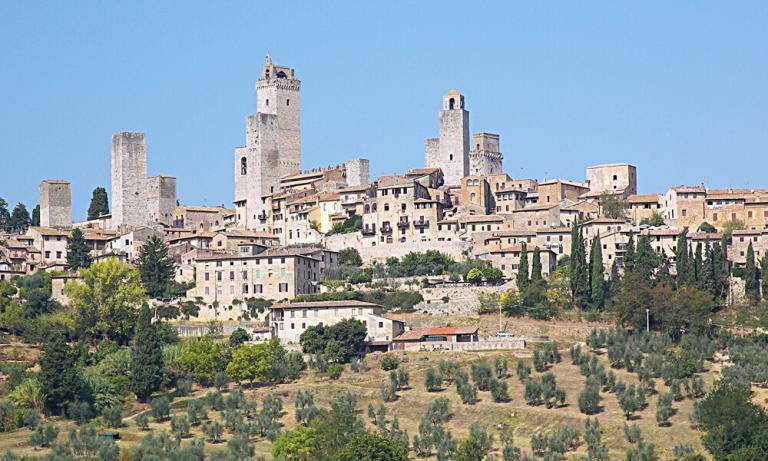 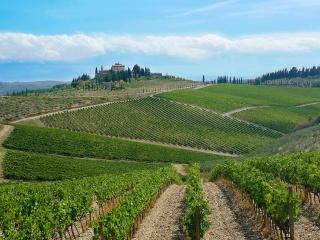 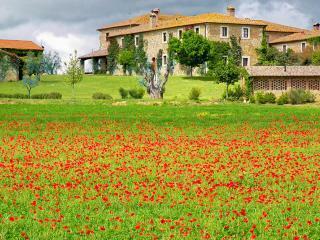 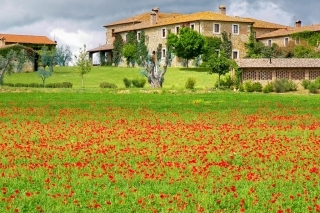 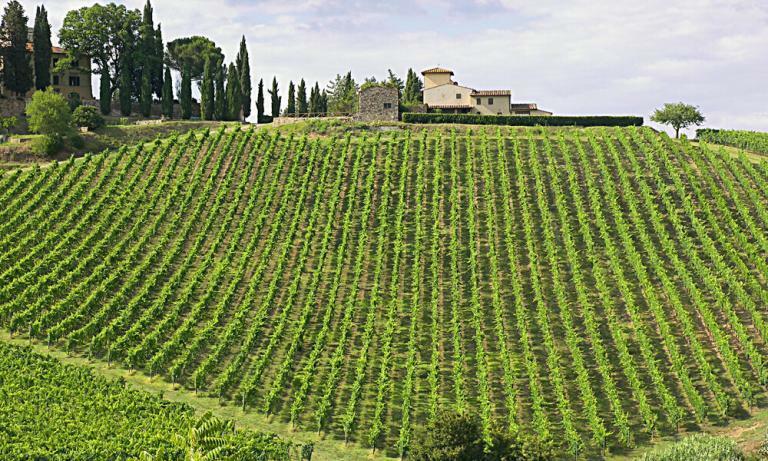 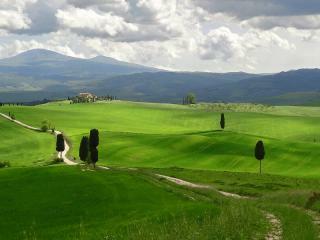 If you’d like to see this scenery for yourself look up my tours to Montalcino or my Premium Wine Tour.